Its summertime and jazz is in the air. 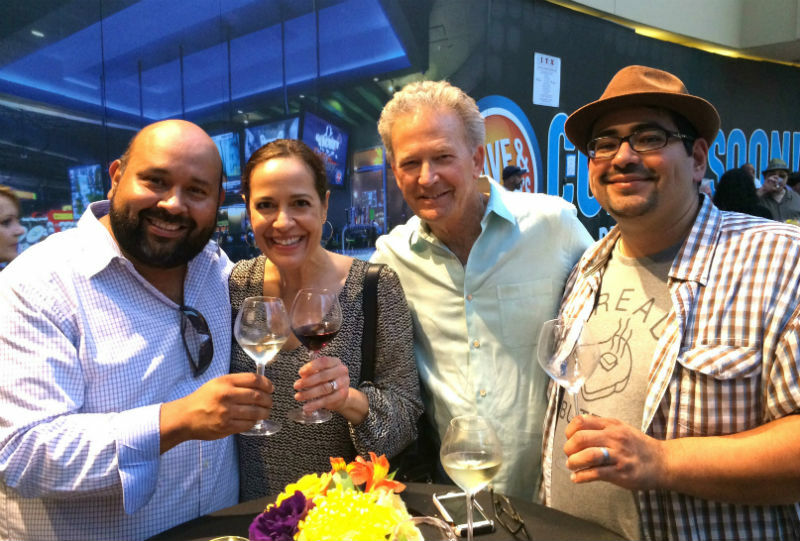 Last Tuesday LatinoFoodie experienced the sounds of Latin jazz, tasty nibbles and wines for every palate at Hollywood & Highland’s Wine & Jazz Fundraiser and Concert Series. It was a perfect evening for meeting up with friends, bumping into old friends and making new ones along the way all while listening to Latin jazz great, Pete Escovedo. Getting wine tutorials from Senorita Vino Pamela Pajuelo and her husband, Jim. 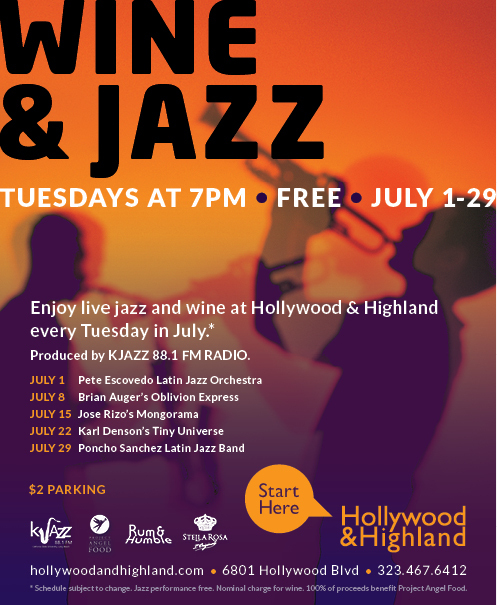 With sponsorship by KJazz 88.1 FM, wines by Stella Rosa and food by Wolfgang Puck Catering, the Wine & Jazz Concert Series takes place every Tuesday evening in the Central Courtyard (2nd Level) from July 1 – July 29 from 7:00 p.m. to 9:00 p.m. Each of the five weeks features a popular act, including LA’s own Jose Rizo with his band Mongrama, and legendary Latin jazz artist Pancho Sanchez. Since the series’ inception, Hollywood & Highland and KJazz 88.1 FM have raised nearly $350,000 for Project Angel Food. The entertainment is FREE. Wine tasting and light appetizers are $10.00. 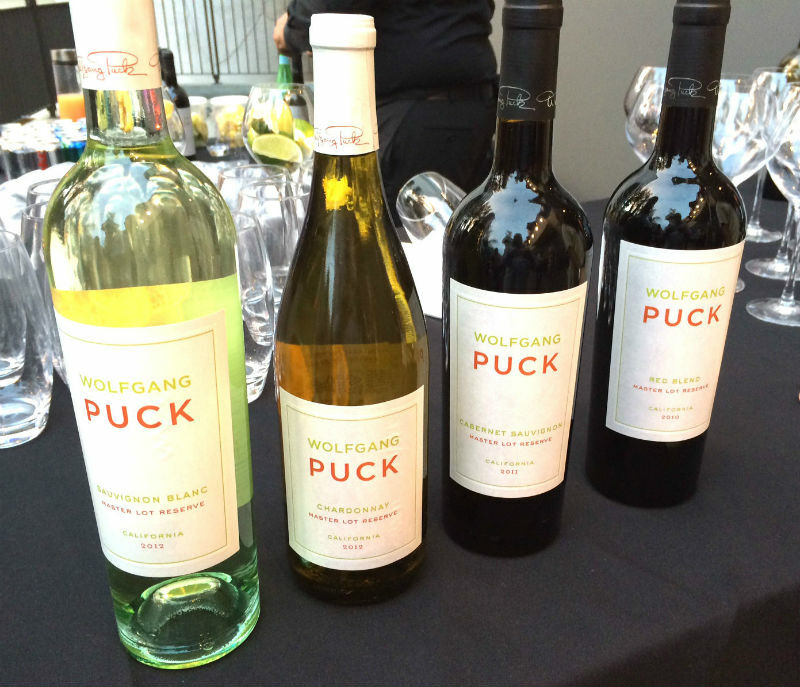 All proceeds from the wine bar will directly benefit Project Angel Food, a non-profit organization whose mission is to deliver free and nutritious meals to men, women and children affected by HIV/AIDS and other serious illness. Seriously, a GREAT CAUSE. You can grab a seat or grab your dance partner and groove in the aisles for a great cause. Don’t forget to take along your friends and get ready to make new ones!